If we are asked to choose a landmark for the state of Negeri Sembilan, first thing that comes to mind could be the Shao Bao ( 芙蓉烧包 ). On second thought, Shao Bao is the famous snack food, not a landmark. 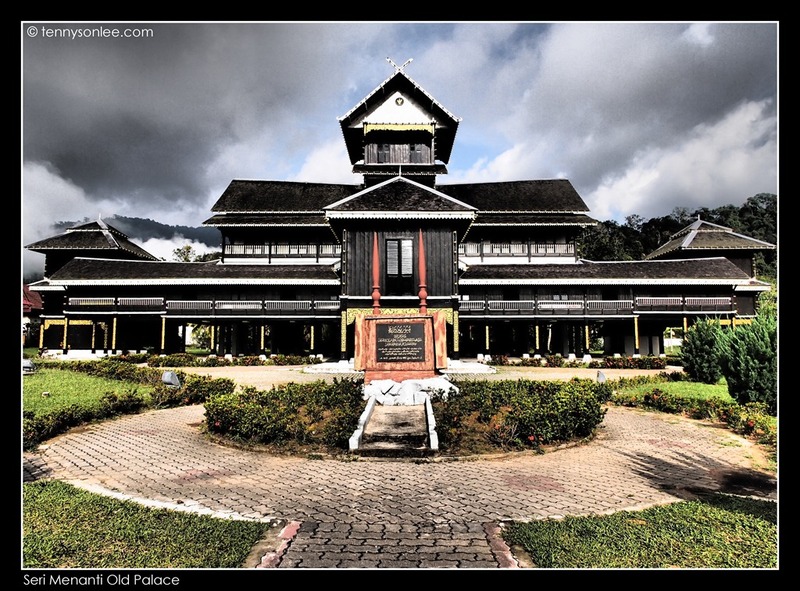 Some locals may be able to name a few, and Seri Menanti Old Palace could be one outstanding landmark in the state of Negeri Sembilan.